One of the most important parts to my mountain kit are my gloves. Cold and wet hands do not lend themselves to having the best day on the mountain. 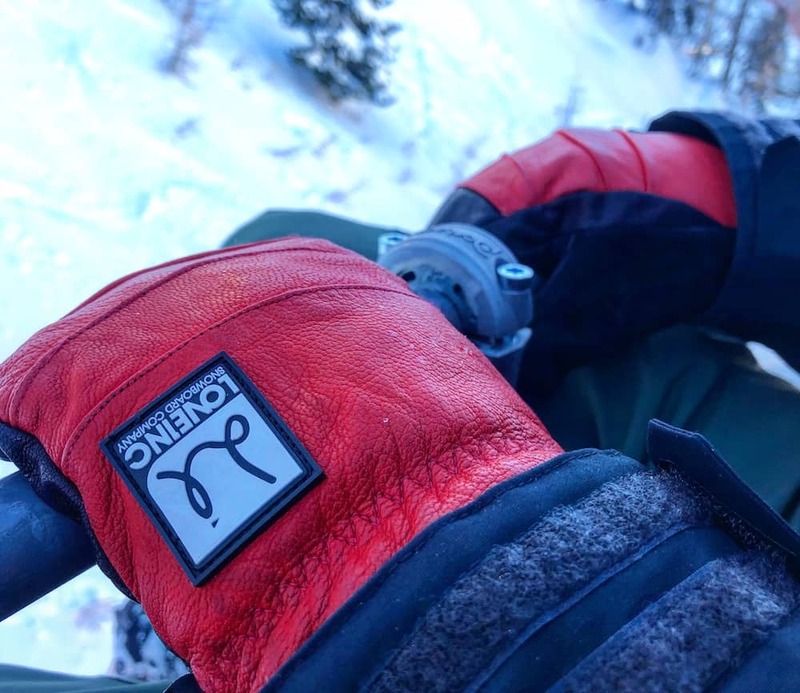 Today I’m reviewing some leather snowboard mittens by Love Inc snowboarding company engineering by pro-rider Tyler Chorlton. 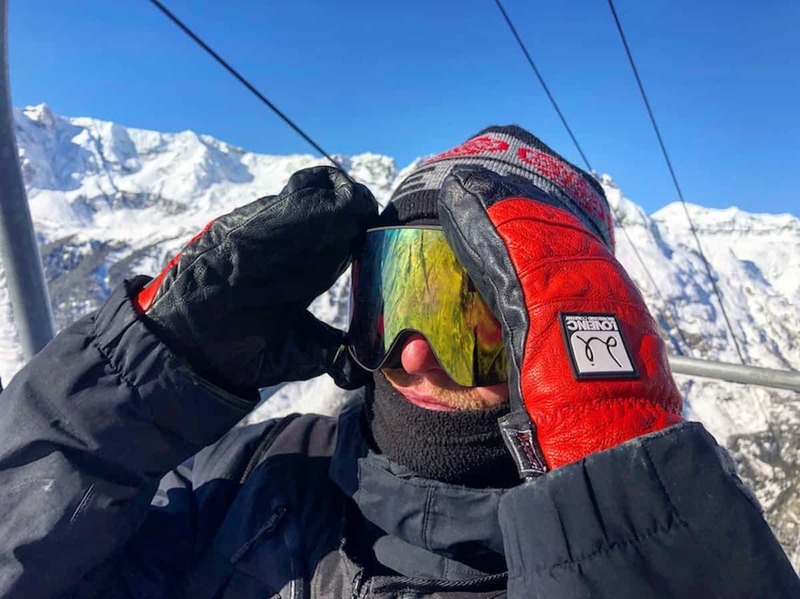 I’m always on the look out for the perfect snowboard glove, so I can have the raddest day on the mountain without having to worry about technical limitations. So mitt or glove? 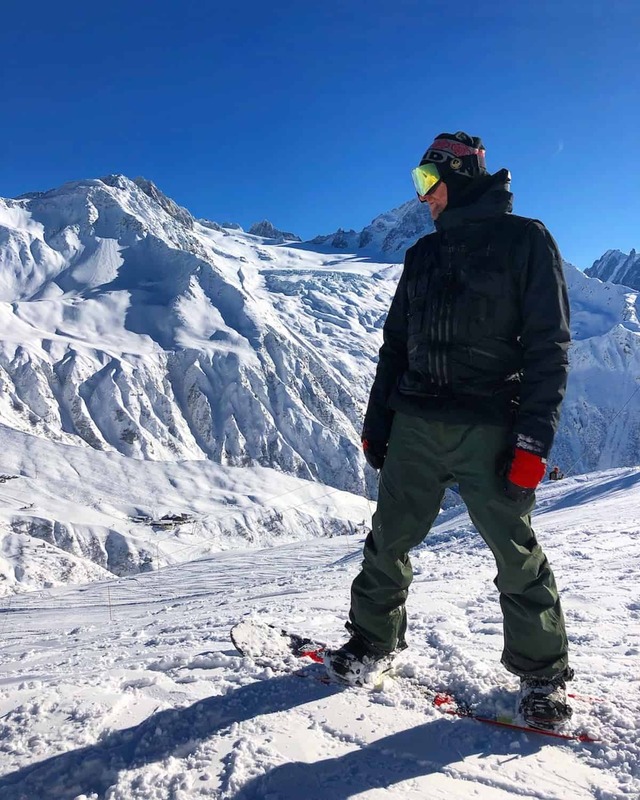 We all have our preferences, however snowboard company Love Inc, now on their 2nd year of partnership with pro rider, Tyler Chorlton have produced another banger of a glove! 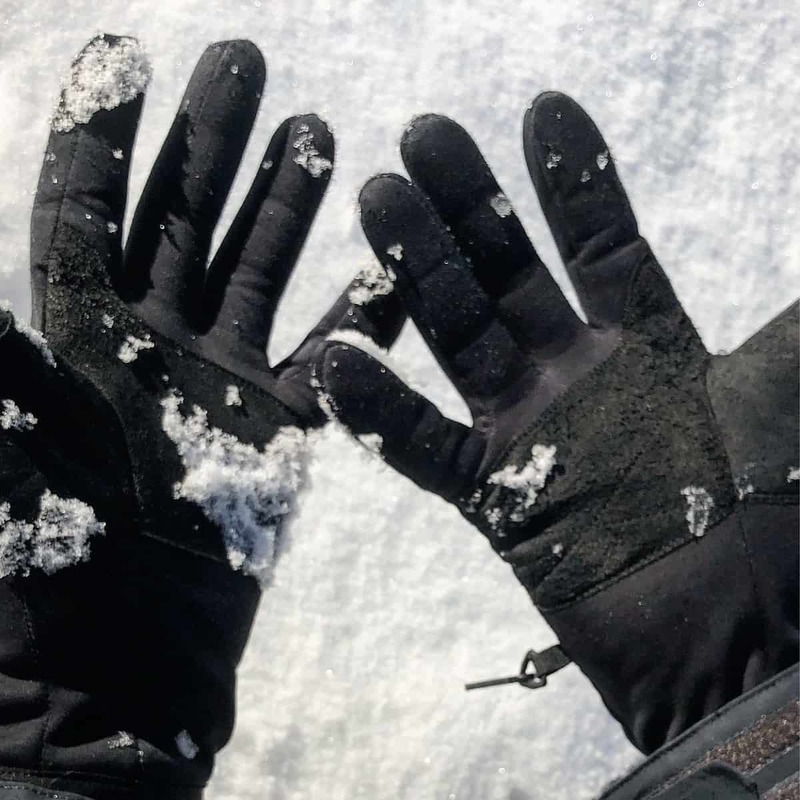 Engineered by Tyler, these gloves were made for snowboarding with their Thinsulate insulation and waterproof Hipora lining along with genius touches such as gaitered knuckles for greater movement. 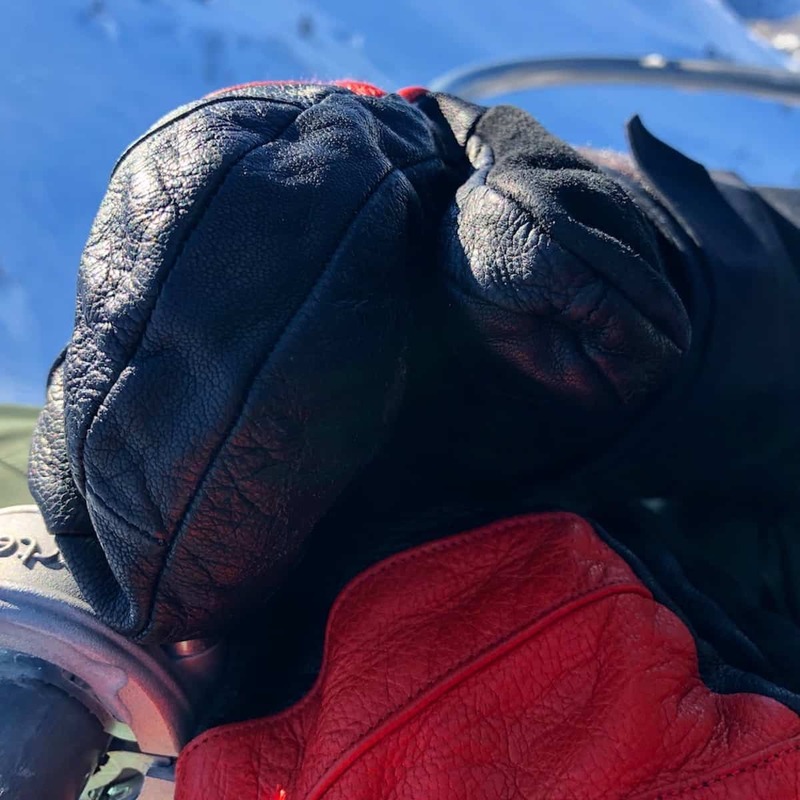 With Swiss Army knife tendencies, the Chillton 3 in 1 snowboard mitt covers all bases by it’s clever design of a modular glove with a leather mitt exterior. The Chillton 3 in 1 snowboard mitt is super versatile with how to layer up for conditions or activity. 3. Wear the liner for splitboarding or spring time jibbing. These two elements combined, make a impregnable barrier against those sub zero days, but lets not forget, they also stand alone in their own right. The durable outer layer, made with quality leather are perfectly snug & warm on average winter days. 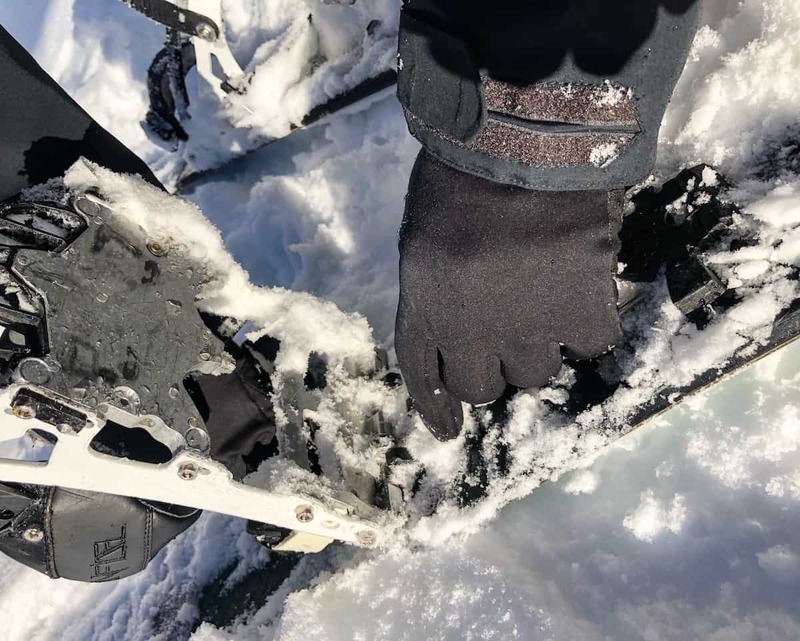 They include a must have comfortable snow cuff to stop powder, or the cold getting in, as well as an elasticated wrist strap. Double up the leather mitt by slipping on the HiPora inners, for when the temperature plunges below zero. On the other hand (excuse the pun!) the HiPora inners are super practical for spring days & splitboarding. I found them especially valuable when switching set ups on my splitboard, when fingers tend to get frozen. The liners are proper gloves in their own right, with durable leather palm pads, elasticated wrist loops and a handy clip for keeping them together. I really rate these leather snowboard mittens and have been wearing everyday this winter season. We’ve been lucky, the temperature’s kept nice and cold so the snow is in great condition. However, this has meant riding regularly at temperatures between -3 and -15 degrees. These leather snowboard mittens never failed to keep my hands cosy and dry. Love Inc provided our leather snowboard mittens for the purposes of the review, but as always our opinion is completely honest. We only give great reviews to products we’ve throughly tested and use ourselves. Got a question on these gloves? Post a comment below.